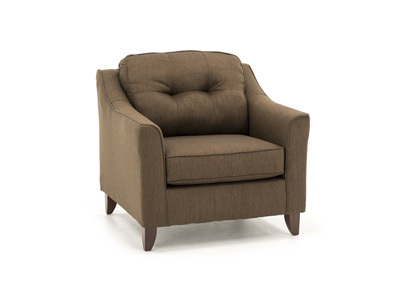 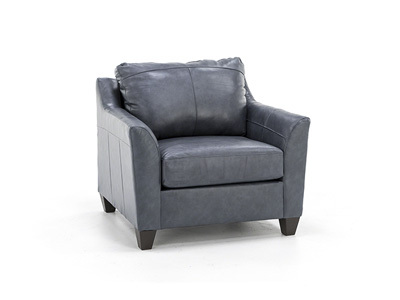 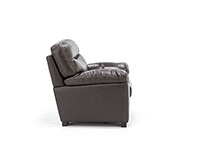 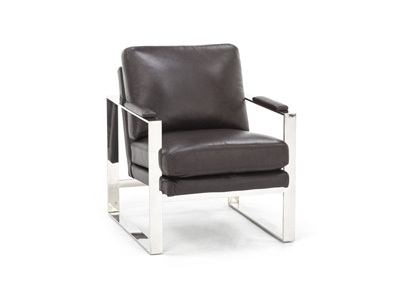 The Valore Chair has a sleek yet inviting look, with its split back and pillow-topped arms. 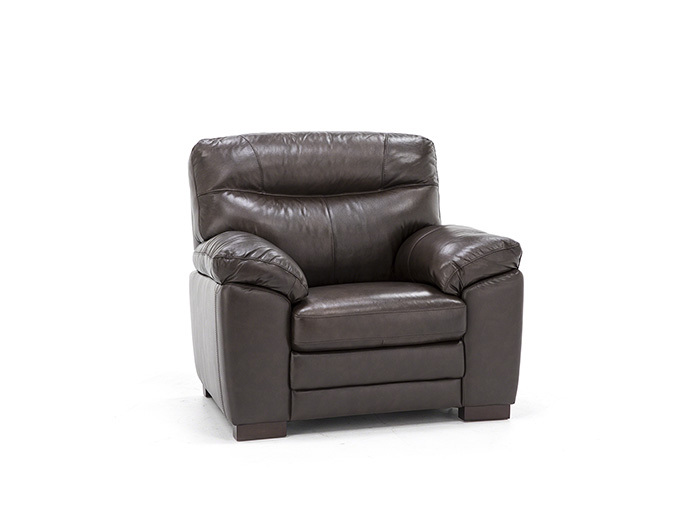 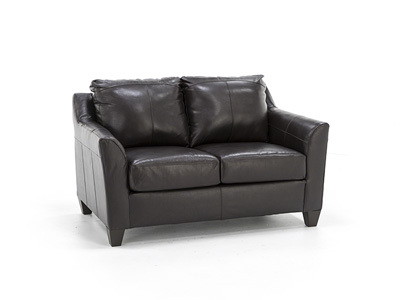 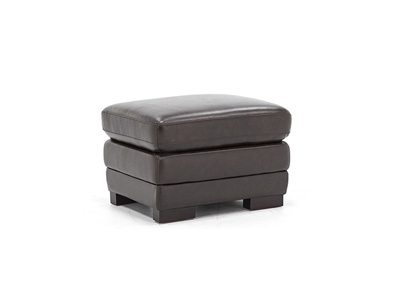 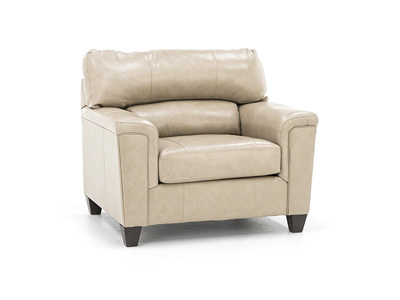 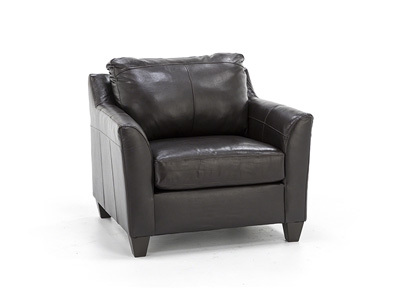 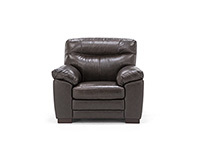 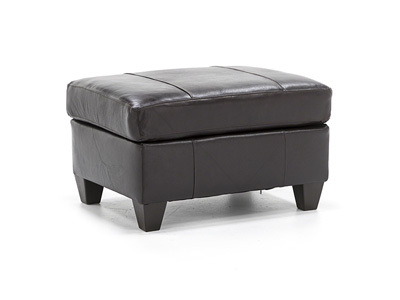 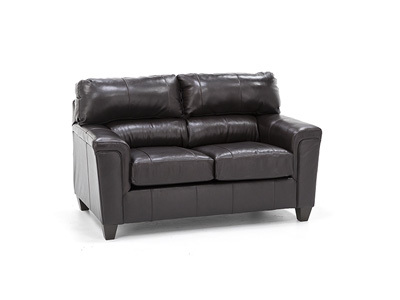 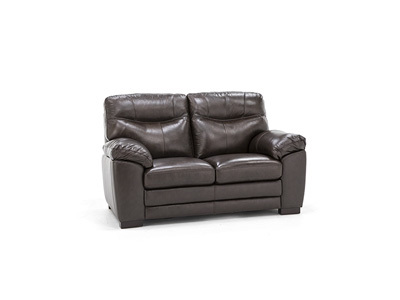 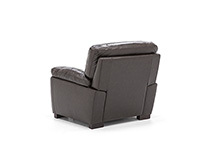 Upholstered in genuine, top grain leather on all front-facing and seating areas with matching polysoft on sides and backs, so you get all the luxury of leather at value pricing! 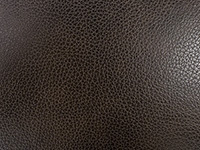 In dark brown.